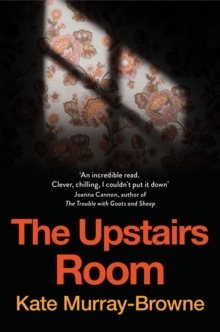 'The Upstairs Room is the real thing. Frightening and clever and full of atmosphere.' 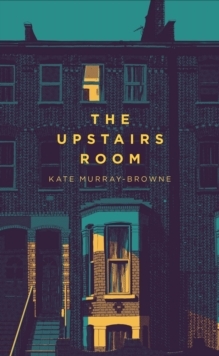 - Susan Hill, author of The Woman In BlackThe Upstairs Room is a gripping and unsettling debut from Kate Murray-Browne. Eleanor, Richard and their two young daughters recently stretched themselves to the limit to buy their dream home, a four-bedroom Victorian townhouse in East London. But the cracks are already starting to show. Eleanor is unnerved by the eerie atmosphere in the house and becomes convinced it is making her ill.
Whilst Richard remains preoccupied with Zoe, their mercurial twenty-seven-year-old lodger, Eleanor becomes determined to unravel the mystery of the house's previous owners - including Emily, whose name is written hundreds of times on the walls of the upstairs room.